This is maybe as close as I can get to CAS...I'm sure it's not quite there by puritan standards. However, I'm happy with it, and it will be quite easy to pop this in the mail using just a stamp! Taylored Expression makes this stamp, the hello die is Sizzix, paper is by Echo Park and glitter dots are Doodlebug! TE Share Joy Challenge - Click to Play!!! Hello to you on this lovely Wednesday. Today I'm participating in the A Day For Daisies Inspiration Board Challenge #131. This is my first water colored card, I've played around before, but nothing I was willing to show anyone. Water coloring is not easy for me, as it's difficult to control..and I'm an in the lines type colorer. However, I used my zig pens and water, which I really enjoy the look. 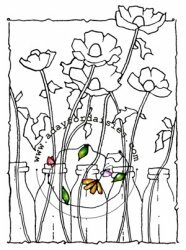 The bottles and background, I used a lot of water and let the ink move. The flowers, I used only the pens and no water, so they remained bolder. I like the look of the two ways using these pens combined! I used Tim Holtz Distress Water Color Cardstock, MFT Lavender Fields and Core-Di'Nations Gold Cardstock for mounting. Finished off with a little May Arts mustard twine and some BoBunny gems/pearls. 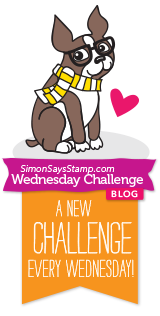 Thanks for stopping by, I hope you'll join in the challenge over at ADFD, their images are fabulous! Today I'm taking part in the Fall Coffee Lovers Blog Hop! Each season, Amy Tsuruta hosts a coffee blog hop and it continues to get bigger each season. So thank you for Amy's commitment and hard work on hosting such a fun event! I hope you enjoyed my card today, I would love it if you left me a comment and especially if you'd follow along on my blog!!! Thank you, have a great day!!! Hi everyone, thank you for stopping by again. I have another entry for this amazing Fall Coffee Lovers Blog Hop today. I'm on the Design Team for Lila Grey Stamps, and they just happen to be a sponsor of this hop. 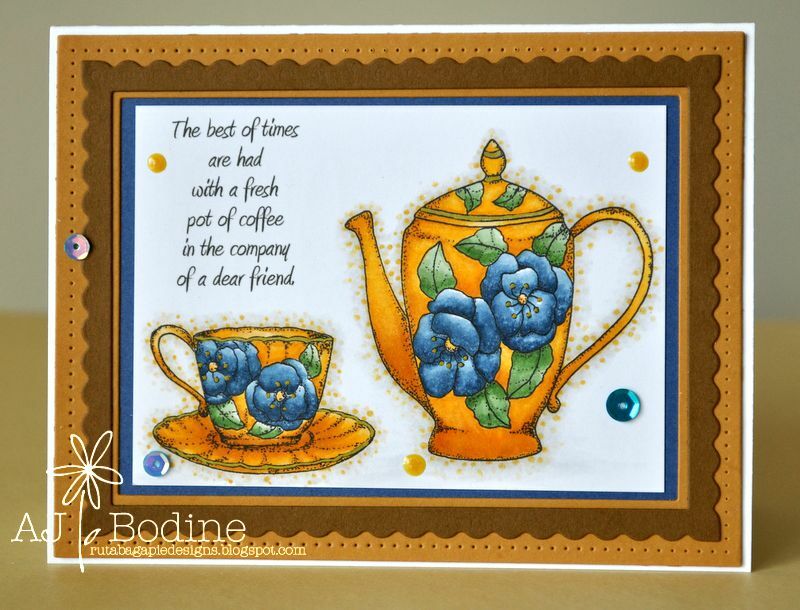 Here's a card I made using this super fun set called "Afternoon coffee or tea?" I just love coloring those coffee letter boxes, I think they are so cool. I used my zig pens on these and it couldn't be easier! The frame dies are by ImpressionObsession and I heat embossed the inside frame in copper, and beans (which are also part of this stamp set). Lastly I added the little stitched LawnFawn leaf just to bring in a bit of fall! Thanks for visiting, hop on over to LilaGrey's to check this great set out! Click Here To Play Along!!! Hello everyone, for the 3rd and final time today! 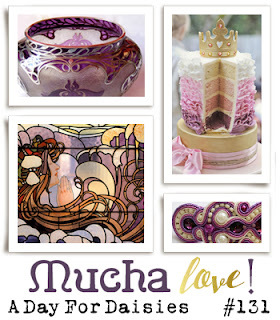 As a DT member for Lila Grey, I also wanted to give you a little peek at their digital images..this is one of their new designs and oh so sweet! I just love those flowers on the china! 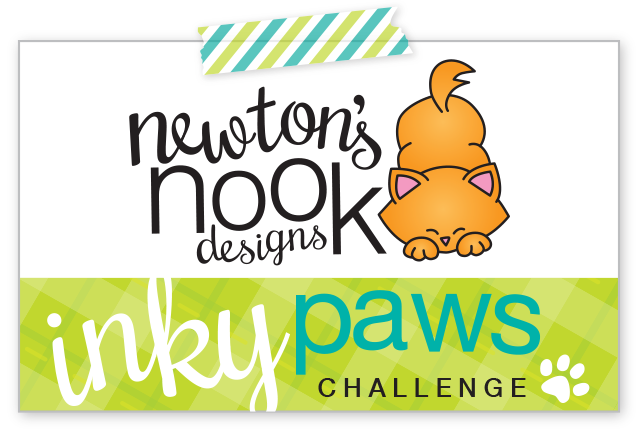 Lila Grey is a sponsor of this hop, so I hope you'll visit to see all of their digital designs! 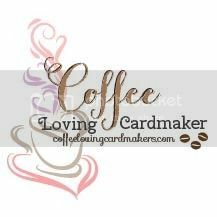 Click on the Coffee Loving Icon below to visit the hop's main page, for info on how to play along!!! One more entry into the MFT Superstar Challenge...if you haven't entered yet, you've got until tomorrow to upload, don't miss out! I made this card for a very special person who is recovering from cancer surgery. He's a senior in high school and last year helped lead his high school football team to a state championship. A few months ago, it was discovered he had bone cancer and had to have his leg amputated. I've been asking all my card making friends to make and send cards so we fill his mailbox with cheerful cards and messages. If you are interested, please email me at rutabagapiedesigns@gmail.com and I will share his address! btw, he lives in Wisconsin's dairy country so that's why I chose this theme for him :) And before I forget, I used all MFT cardstock and dies! And my fav technique on this card is embossing where you wouldn't expect it. I love how the sky turned all swirly once I ran the cardstock through in an embossing folder. I had purchased this MFT barn die and animal set months ago and this is the first time I've used it! Hello everyone, I've got one more card today for you. I haven't participated in anything MFT in a while and I'm just such a big fan of their products. Here's my entry for this week's Sketch and Color Challenges Click to Play Here! And Here Too! I've had the set, "You Gnome Me" for a while now and finally broke it out to play today! In following the sketch I used some of my fav Die-Namics stitched dies, the rounded squares! My patterned paper is from Doodlebug and the clouds are by Memory Box. The sky was shaded using Tumbled Glass and Salty Ocean by Ranger Distress Inks. My card base is MFT SnoCone. This will probably be my last summer card for the year, with fall fast approaching! Hope you've enjoyed seeing my gnome card, I'm just loving this little guy and plan to color him up again soon! I made this card for the OSAT Blog Hop, but am re-posting on it's own so I can enter challenges with it. 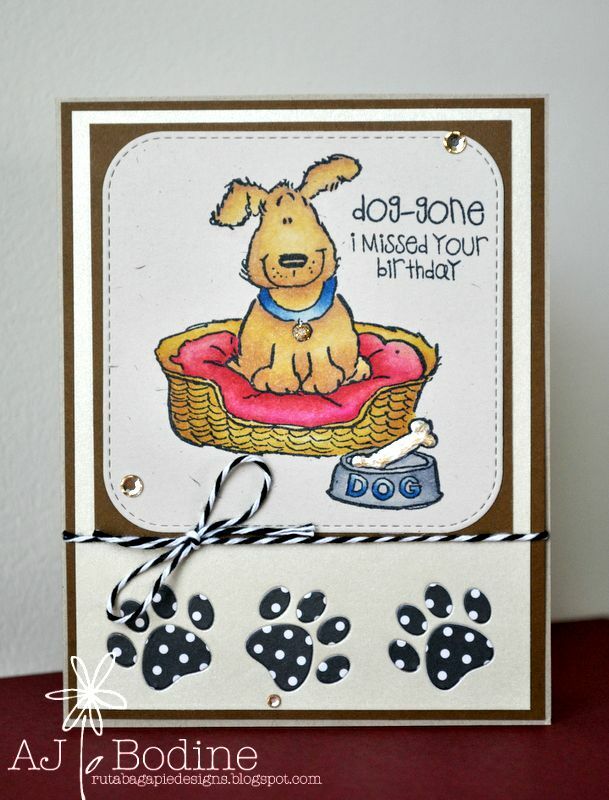 Die cuts are Die-Namics Rounded Stitched Squares and Die-Namics Pet Accents for the little paw prints! Copic colored the image and filled in the bone with Perfect Pearls. This just makes me happy! I made this card for the One Stamp At A Time Blog Hop going on today, but decided to repost on it's own so I could enter it in a few challenges. I absolutely adore this new set by TE called Big Kahuna. Probably because I'm married to the Big Kahuna and this card reminds me of him, lol! 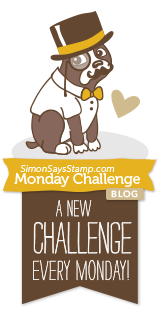 Sadly, we had a power outage as I was updating my blog with challenges I'd entered. If my card is in your gallery, and your link is not listed below, I apologize and will correct as I find the pages this project is on. Hello everyone, I'm joining my OSAT Facebook friends for the September OSAT blog hop and I'm so excited to show off some "new to me" products this month! You should have arrived here from the the very talented Elizabeth Jeanne's page. If not, please head back so you don't miss a thing! This time around, I've chosen to make 2 cards. 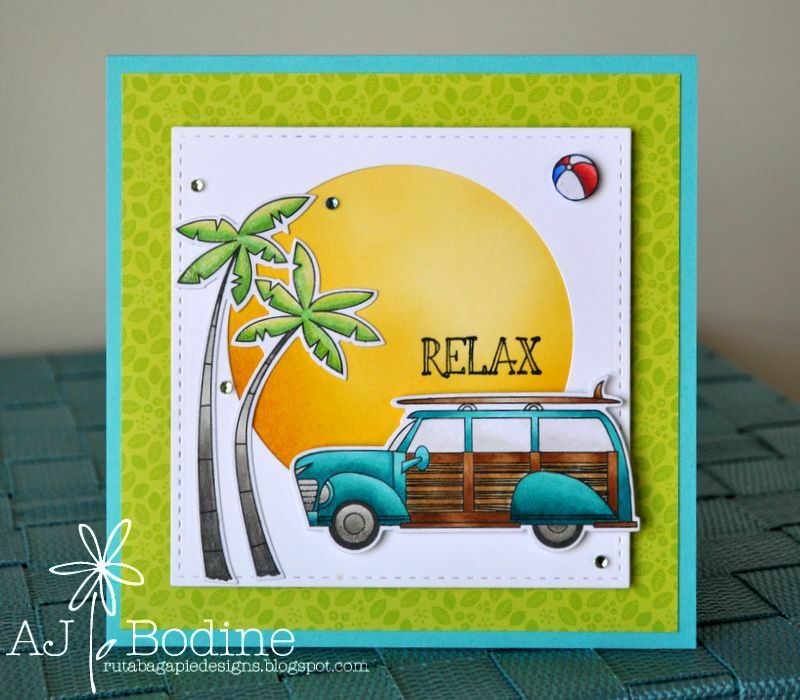 First up is a square card using Taylored Expressions "Big Kahuna" stamp and die set. After copic coloring them, I cut the white background using Lil' Inkers stitched squares, circle cut the white cardstock and mounted on MFT Banana Split cardstock. To shade the sun I used a combination of Fossilized Amber and Wild Honey Ranger Distress Inks. Using foam tape, I popped the white square off the green leafy paper by Doodlebug from the "Springtime" pack. I ended up popping the Woody and the little beach ball up with some foam tape too! This card makes me so happy, I love this set by TE, it was a joy to work with! So next up is a card I made using the Penny Black "Man's Best Friend" stamp set. I stamped it out on MFT Natural cardstock and copic colored. Then I cut out using MFT stitched rounded square dies and layered on GinaK Chocolate cardstock and some gold-ish shimmer paper from my stock. I cut the paws out with MFT Die-namics Pet Accents dies and then cut them again on B/W polka dot paper and glued in the pieces. Finished of with some twine and champagne rhinestones. Oh! The bone was colored in using Perfect Pearls, I kinda like the look of it! So that's it for me, thank you for stopping by, feel free to follow my blog and or/leave a comment. I love to hear from you! 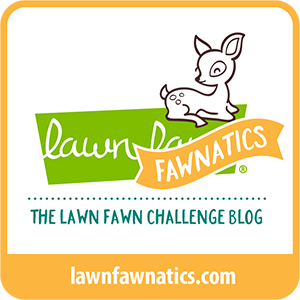 Up next is Megan's blog, click the NEXT button to head on over! Although not really an "ode to", I wanted to emphasize just how much I miss the lovely Flourishes LLC stamps! I'm grateful that I had the opportunity to purchase many of their sets before they went out of business. And now and then I find a used set for sale on the secondary market. This is one of those floral images I love so much! 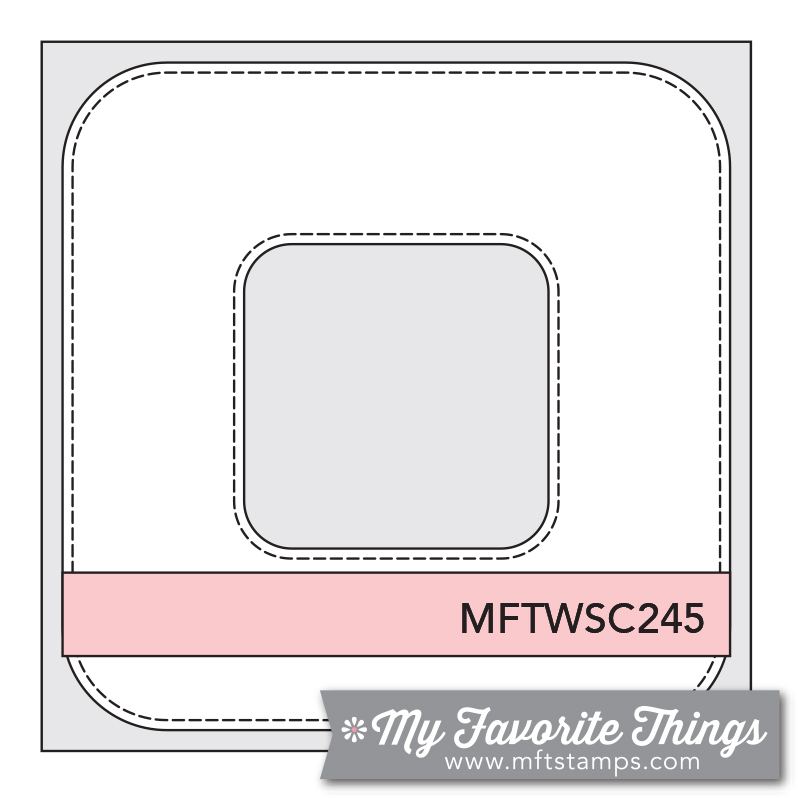 The image is Copic colored and I used the MFT stitched rounded square dies to mat it. In case you are wondering about that cool embossed background, that folder is by Fun Stampers Journey and I happen to love it! The ombre grey paper came out of my stash and I wish I knew who made that. I love the effect it gives behind the image! Well, that's all for today, thanks for stopping by my blog!!! Seems like it's been so long, I had to think about how to write a blog post! It all sort of happened fast, but a few months ago, my family and I had an amazing opportunity present itself..so we uprooted our lives..again. I am absolutely loving our new town, new home, etc... Best of all, I have a new craft room, and this one has plenty of space and great lighting. What more could a family and papercrafter want? So without further delay, I'd like to share a card I made yesterday in my new room. I'm so loving these vegetable digis by ADFD, this one in particular named Fancy Corn You could make this an ear of sweet summer corn, but with fall fast approaching, and needing to add some plaid for this particular challenge, I thought Indian corn would work better. Join the ADFD Challenge Here!! Thanks for stopping by my blog, I appreciate your visit! Have a wonderful day!